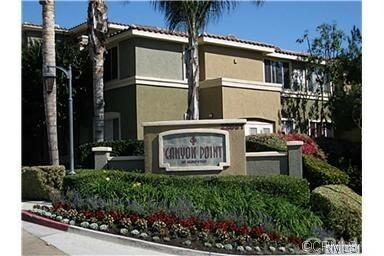 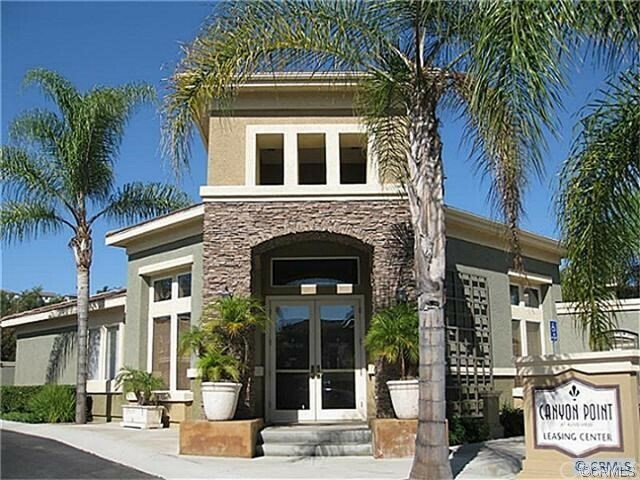 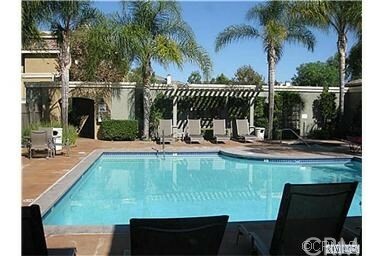 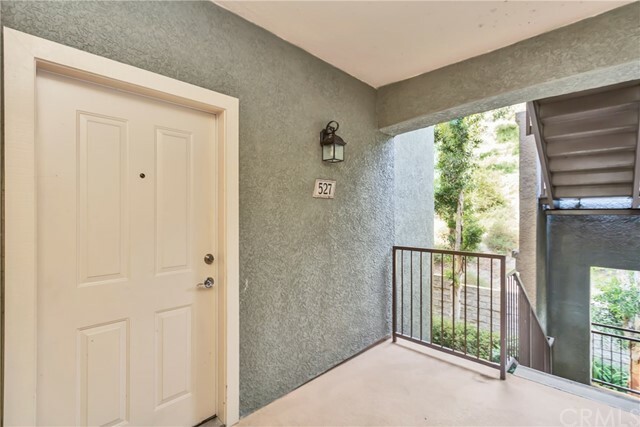 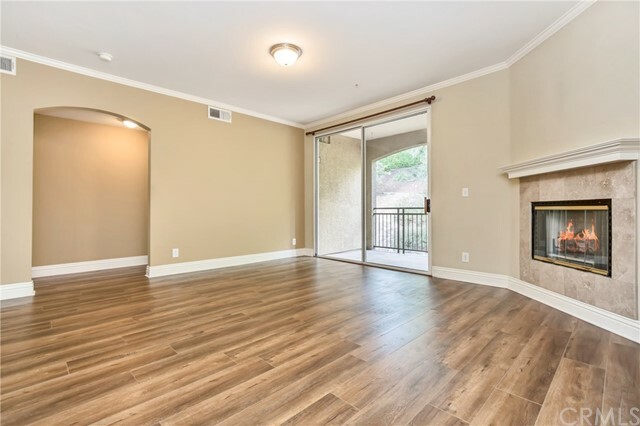 Welcome to Canyon Pointe, a quiet condominium neighborhood in the wonderful city of Aliso Viejo! 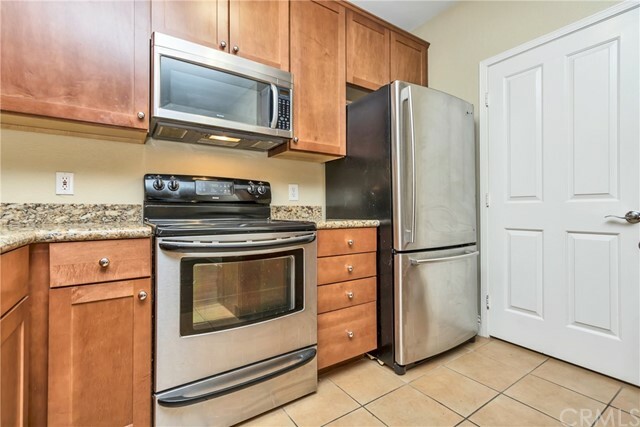 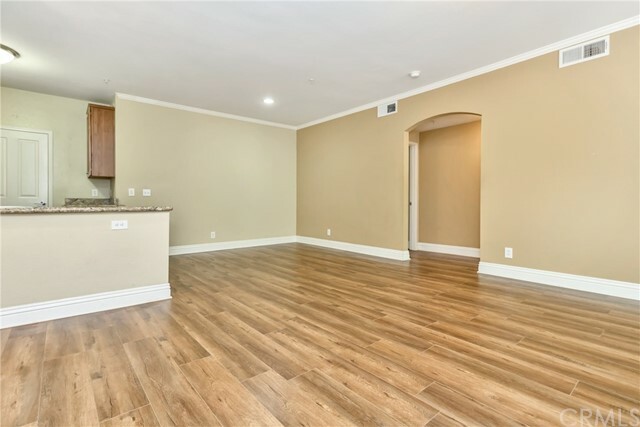 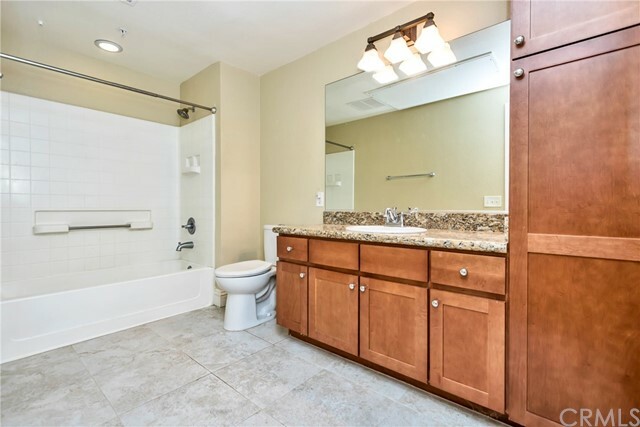 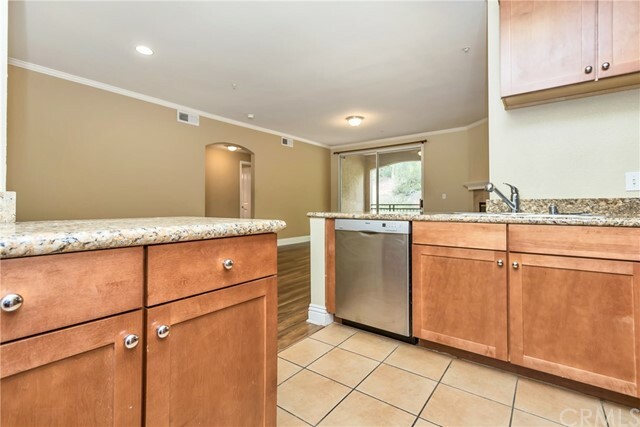 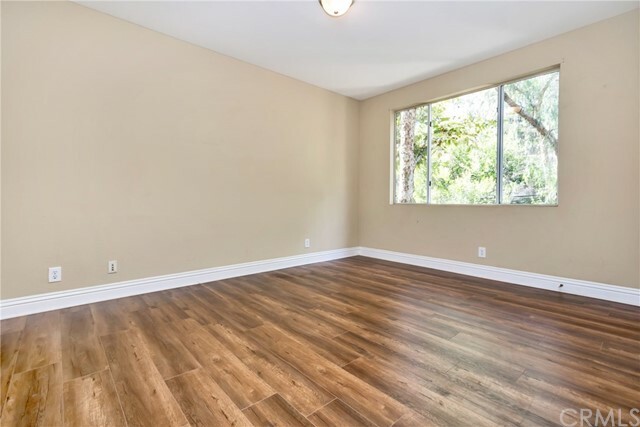 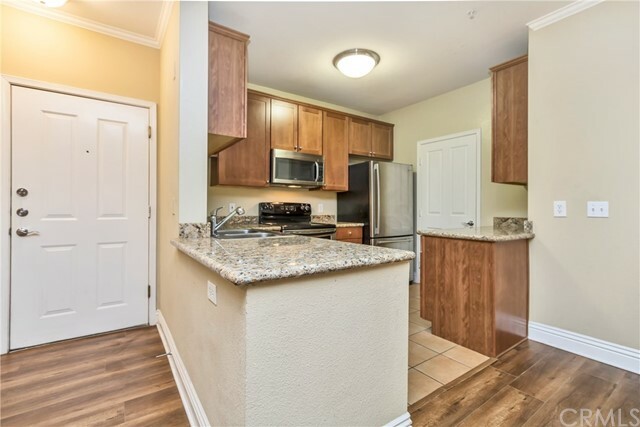 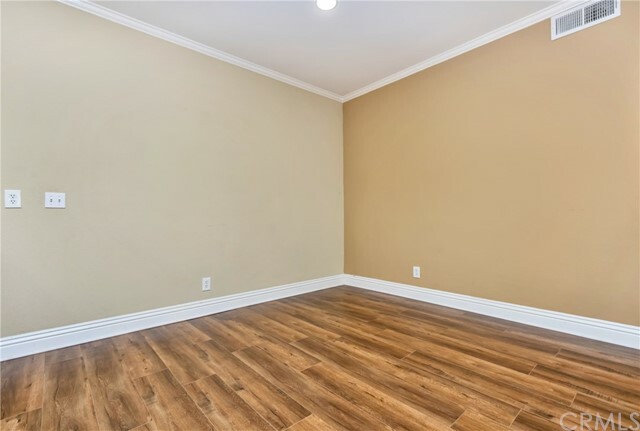 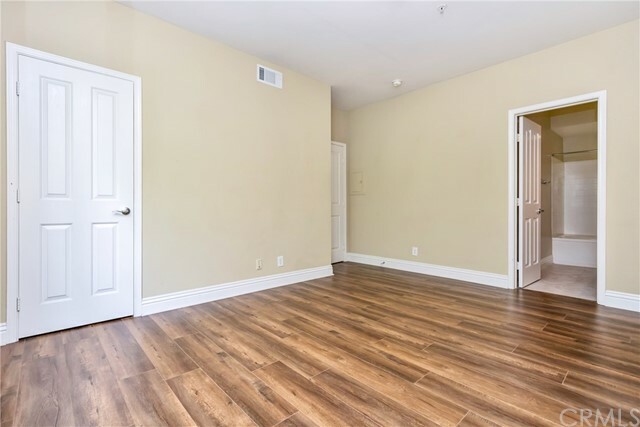 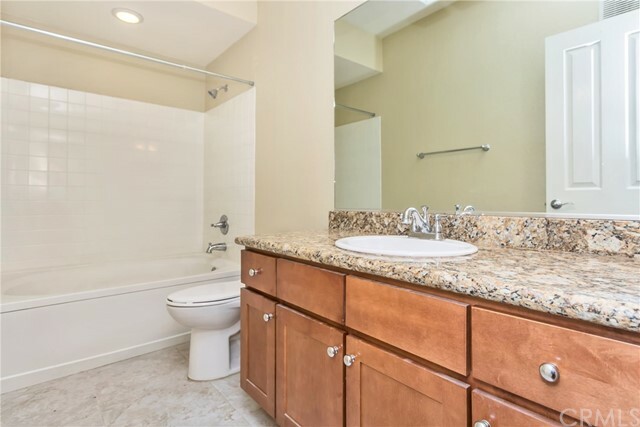 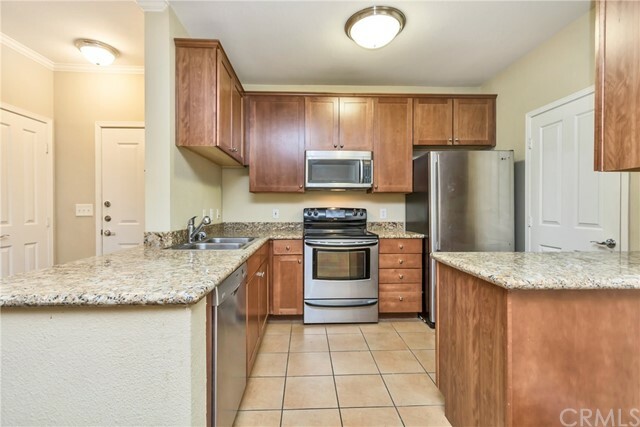 Number 527 is a fully upgraded, open and bright 2-bedroom, 2-full-bath home with walk-in closets, designer paint, crown molding, stainless steel appliances, granite counters and newer wood laminate floors. 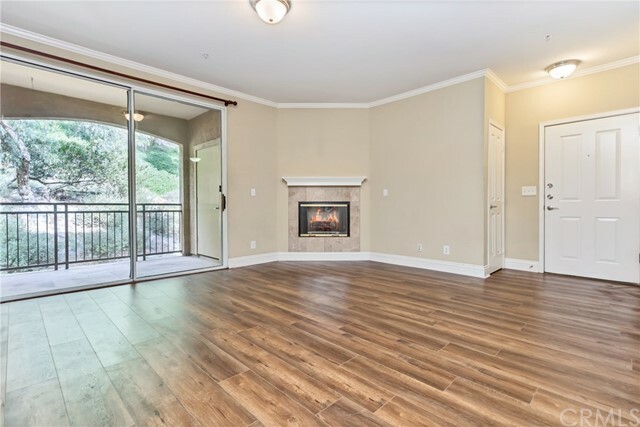 There's a cozy fireplace in the living room and a private balcony for enjoying coffee in the morning or a quiet evening glass of wine. 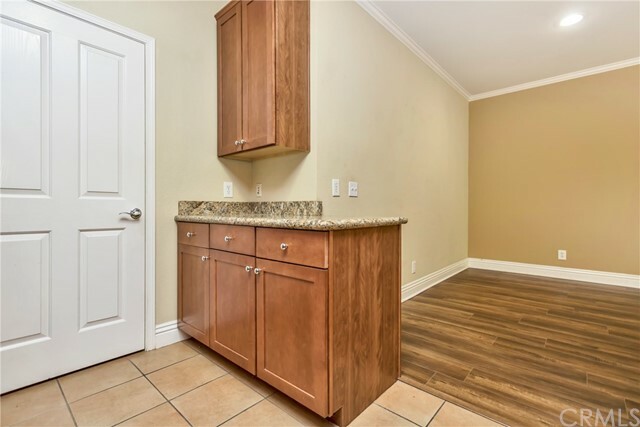 The washer and dryer are right in your unit, along with extra storage and a utility closet. 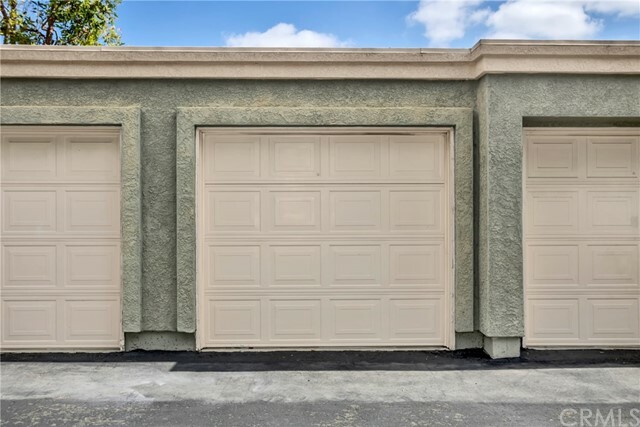 This home also includes one detached garage and an assigned carport. 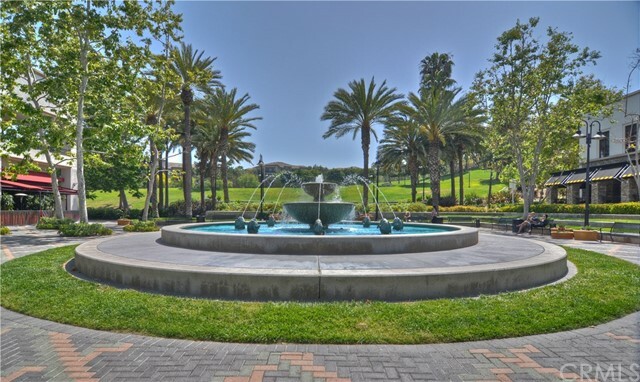 The Association includes a gym, pool and spa, and well-maintained grounds. 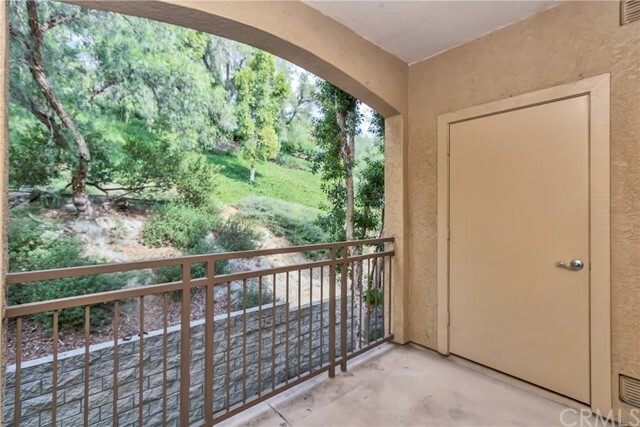 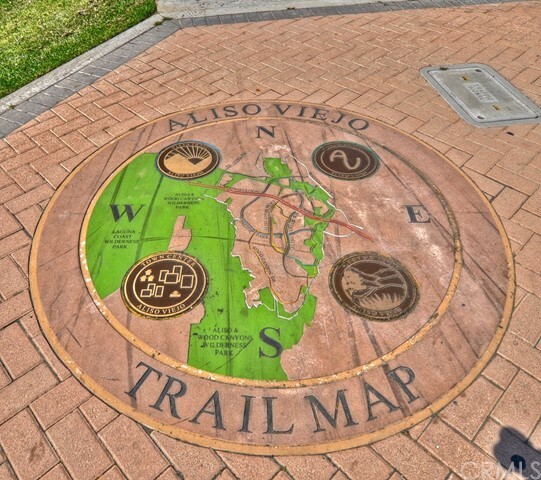 It's walk-able to award-winning Canyon Vista Elementary and Don Juan Avila Middle schools, well-maintained Aliso Viejo parks and trails, and Soka University. 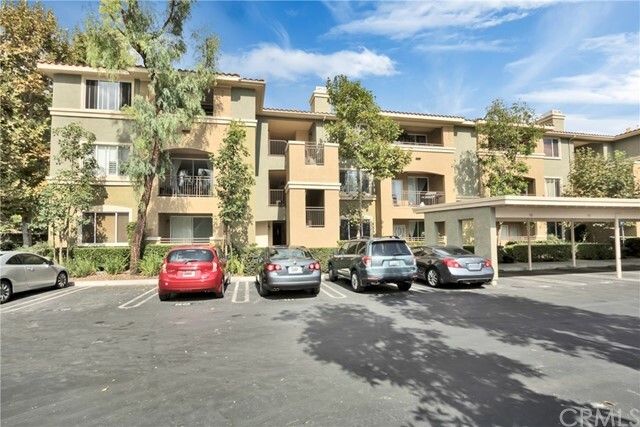 It's a short distance to shopping, dining, and movies with easy access to the 73 Toll Road and the 5 Freeway, and it's also a short distance to Laguna Beach and Dana Point and world-class resorts.